For wine lovers the "Vine-To-Table" menu is a must. It consists of a 3-course prix fixe menu with wine pairings from the monthly featured grape. Coast is Shutter's casual beachfront cafe and bar. Guests and visitors alike can sit and enjoy Happy Hour with friends or a relaxing lunch with the family. 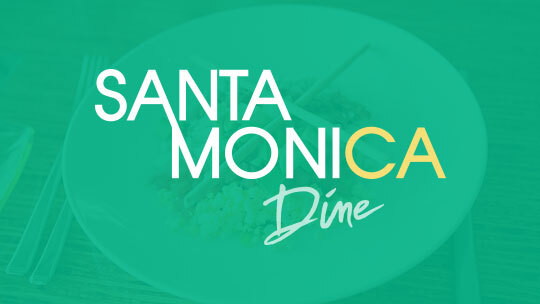 Coast is the perfect Santa Monica Restaurant to enjoy dining along the Pacific Ocean's coast.